It is Sunday today, which means it is time to discuss the most popular posts of the past seven days. It was very difficult to choose only ten articles since this week turned out to be full of events and rumors worth your attention. 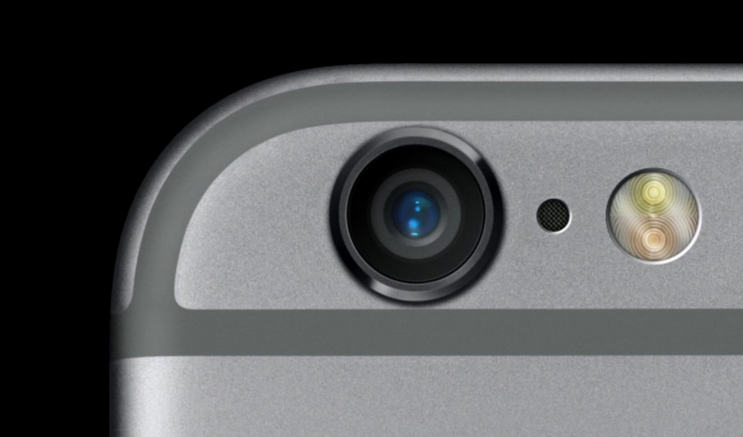 According to the latest report from KGI analysts, the next-generation iPhone 6s will feature a 5-megapixel front camera. Moreover, the same insiders claim that the back 12-megapixel photo sensor will not have a sapphire cover lens. 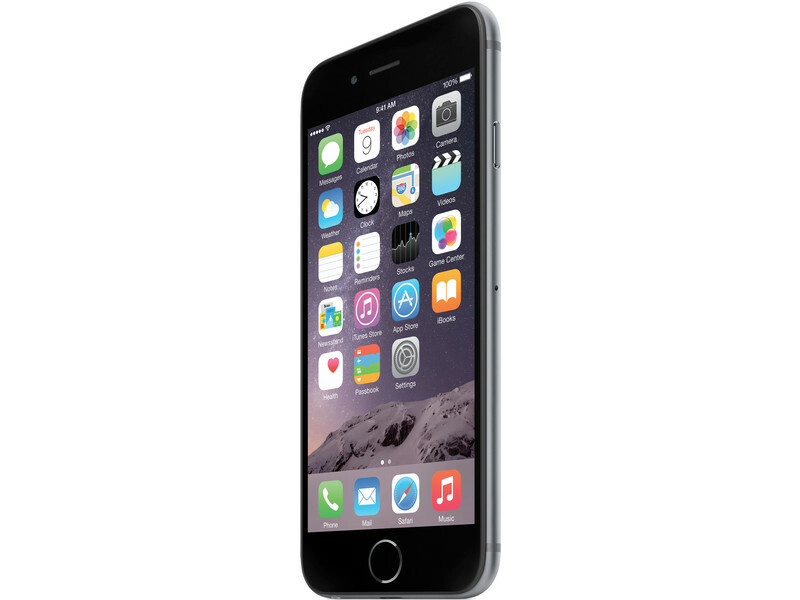 Quite surprisingly, sapphire failed the drop tests, that is why Apple has decided to opt for something else. On July 24th Google is holding an event in San Francisco, where it is likely to show an upgraded NExus 7 tablet. 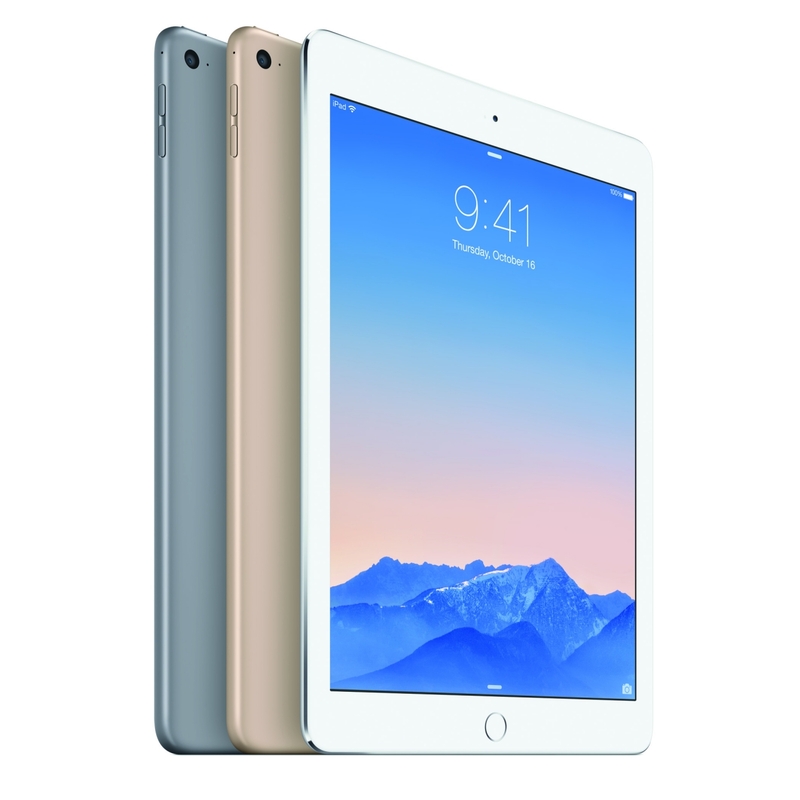 It was rumored that the tablet will cost $229 for 16GB and $269 for 32GB. 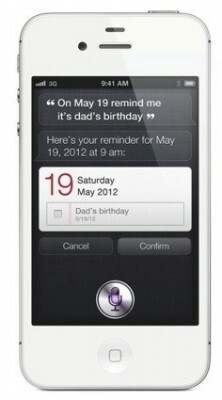 Retailers are about to get stock of the device on July 20th and they are offering sales on the current versions. 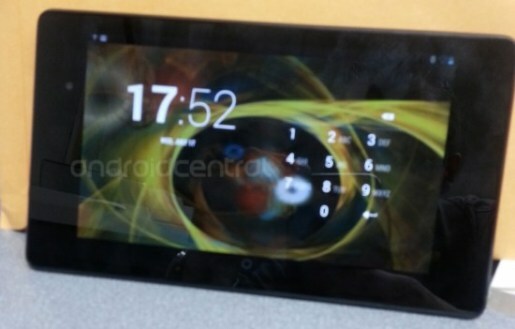 Thanks for 9to5Google, the photos of the next Nexus 7 tablet are revealed. It is claimed that the manufacturer of the device is ASUS and it comes in 16GB and 32GB models. The tablet has two cameras, a 1.2MP shooter on the front and a 5MP rear made by Chicony. 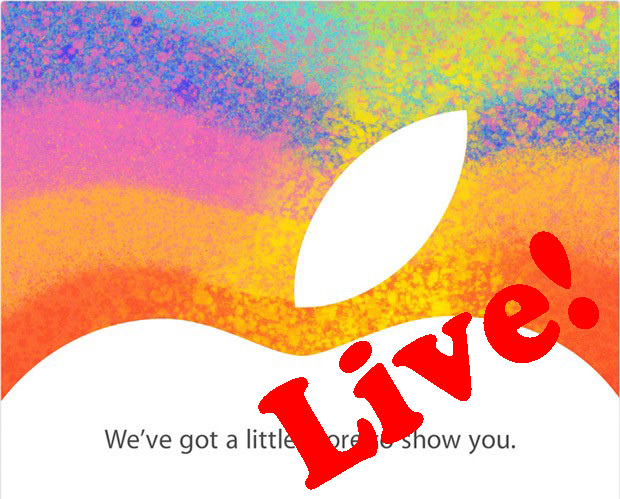 Today Apple Senior Vice President Philip Schiller announced the new iPad mini. 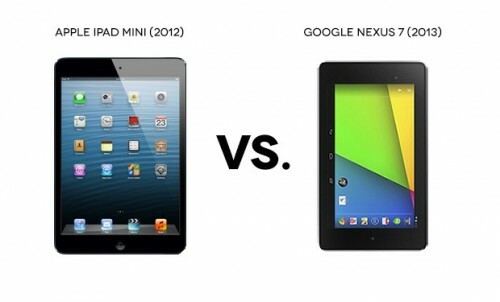 iPad Mini is 23 percent thinner and 53 percent lighter than iPad 3. 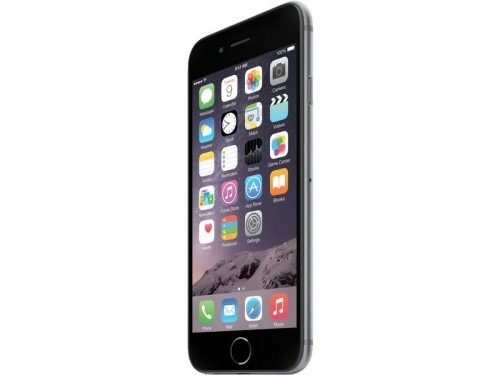 It is just 7.2mm thin, and weights 0.68 pounds. 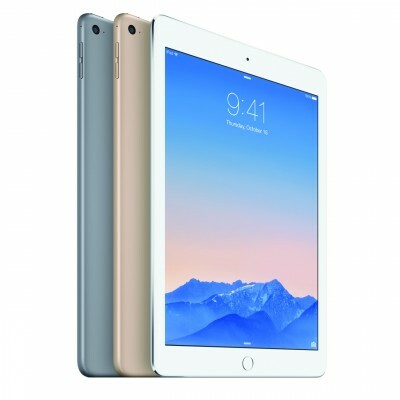 The new iPad mini features a 7.9-inch Multi-Touch display, A5 CPU, FaceTime HD and 5MP iSight cameras, 10 hours of battery life, fast 802.11n 150 Mbps Wifi and worldwide LTE. 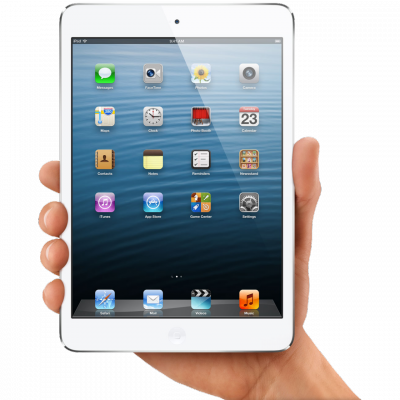 iPad mini features the same number of pixels (1024 x 768) as the original iPad and iPad 2, so it is possible to run and use all 270000 apps designed specifically for iPad. The best part is that you can hold in one hand. 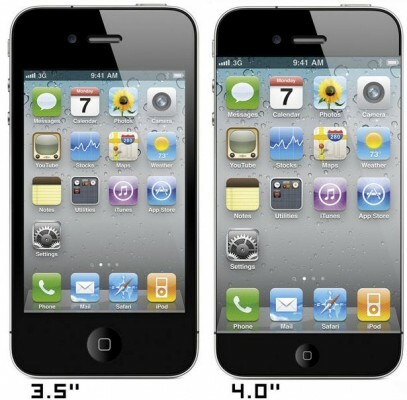 According to Business Insider analyst Chris Whitmore reports that Apple plans to release not only the iPhone 5 this fall, but they will also release a cheaper version of the iPhone, the iPhone 4S. 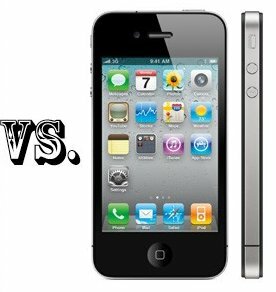 This means that Apple will release a minor update to the iPhone 4, the iPhone 4S, as well as a major update called the iPhone 5. 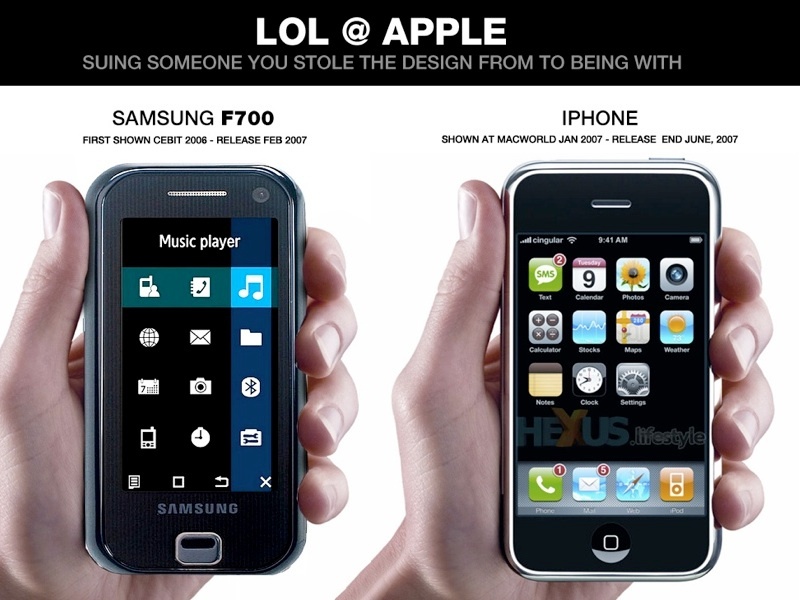 "With Nokia and RIMM struggling," he writes, "the time is right for Apple to aggressively penetrate the mid range smart-phone market (i.e. $300-500 category) to dramatically expand its [total addressable market] and market share." As Whitmore sees it, an iPhone 4S that is unlocked, priced around $349, and comes with a pre-paid voice plan would "drive significantly greater penetration" into an addressable market that has grown to include 1.5 billion potential customers in 98 countries, two thirds of whom prefer pre-paid plans. 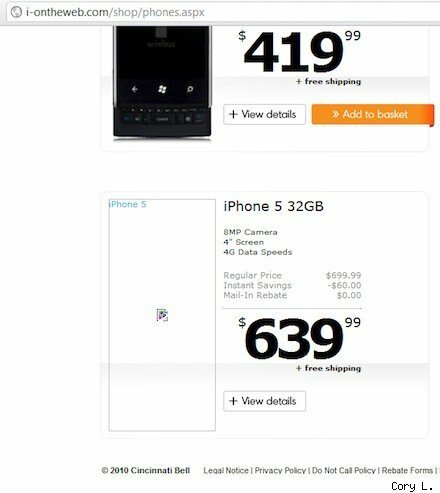 The rumors about cheaper iPhone have been reports floating around for a long time. It's a pity that Whitmore only offers us his prediction without any evidence or inside knowledge. 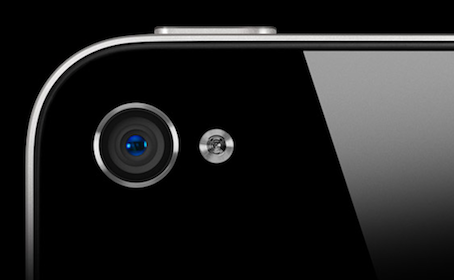 DigiTimes claimed that the new iPhone 4S would contain an 8 MP camera from OmniVision Technologies, and to some degree it makes sense. Sony’s CEO in April made a fleeting comment suggesting that it would be supplying Apple with an 8MP camera for the next iPhone. OmniVision introduced a new 5MP image sensor, the OV5690, that was developed to produce the “best-in-class image quality” whilst being an effective solution for slimmer mobile devices such as smartphones and tablet computers by reducing the size of the camera module. 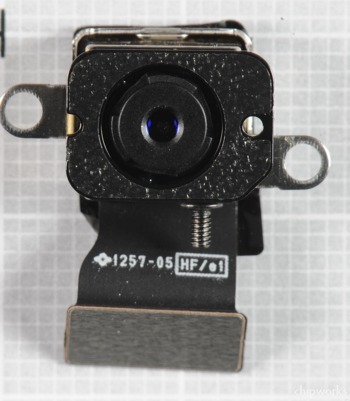 With contradicting reports on whether the next iPhone will contain a 5 MP camera or an 8 MP camera, this new product certainly lends weight to the suggestion that it could have a 5 MP camera.